Hello Android lovers! Did you know that you can run your Android default browser faster and secure? Because nowadays nobody likes buffering and for this, you need a more secure and faster browser. Sometimes we get unexpected bugs on our Android phones and we are often unable to use our default browsers. Normally we have browsers like Google Chrome, Mozilla Firefox, Opera, etc. But they are also available in apps for you to connect with World, anywhere anytime on your Android device easily. In this post, I will share top 10 Browser Apps for Android with you. Stay calm and read this article peacefully. These browser apps will drive you crazy, they are all good at performance. I hope you’ll like and share with your friends and family. Fully secured and private browser. and more. If you’re interested in Mozilla Firefox’s app then its not too late, just click the link below to get the app. There is an application of your favorite browser, it developed by Google Inc. As we know that Google is also faster and secure browser. We use Google everyday. 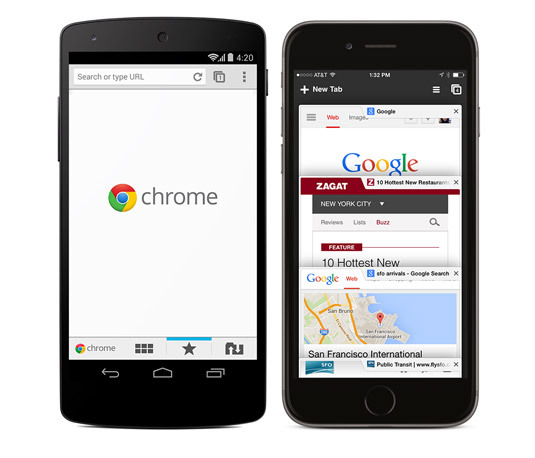 Google Chrome browser is also available in Android apps. The app saves up to 50% of data usage while browsing. It has more than 1 billion active users. I personally like Chrome very much. All browsers are kinda same, but Google Chrome is only the one I believe is more secure. You can sync across your devices, save data, faster browsing, voice search, translate into any language, intuitive gestures means open as many tabs as you like, go incognito the most private browser ever! Read this article to know more about Google. click here. 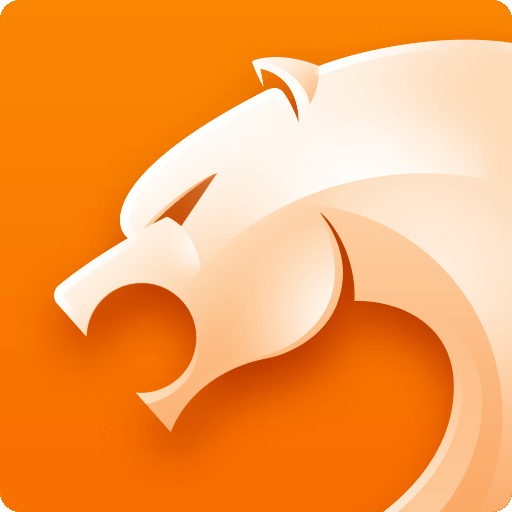 UC Browser is a mobile browser developed by a Chinese mobile Internet company UCweb. 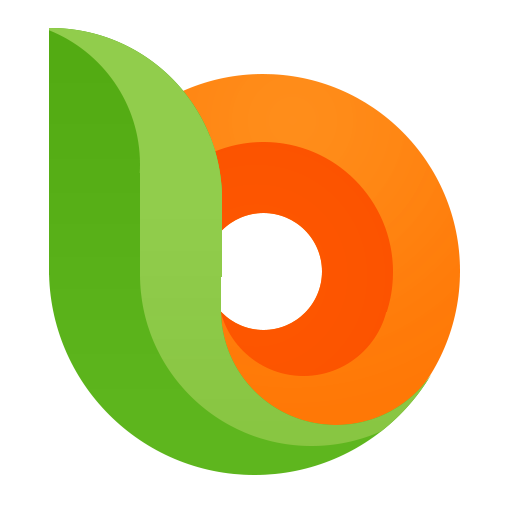 UCweb is available on many platforms such as: Android, iOS, Windows Phone, Symbian, Java ME and Blackberry. As you can see that UC browser is enriched with many useful features like: UCbrowser has faster servers ever you can watch a video anywhere, the browser has more faster download servers, ADBlock, Facebook mode, Smart downloads, Night mode, control videos with gesture. Click the link below to get the faster browser for your Android device too. Opera is a web browser developed by Opera software. Opera is compatible with all kind of Operating systems including Android, iOS, Windows Phone, Symbian, Maemo, Bada, Blackberry, and Windows mobile OS, while Opera Mini runs only on Java-ME devices. 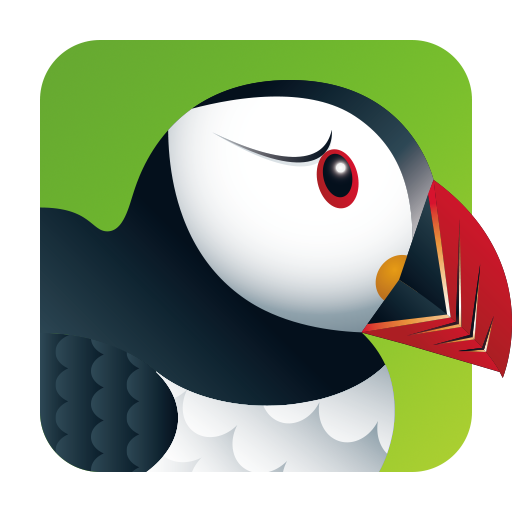 Opera siblings are Opera mobile, Opera Mini and Opera coast. 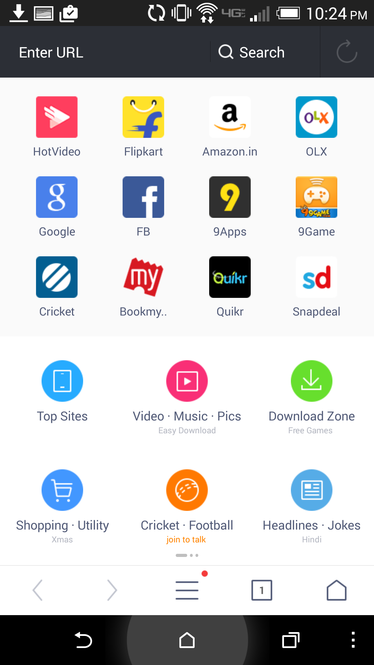 Opera mobile browsing app is kinda enriched with latest features that you’ll love. The browser app provides following features: Block Ads, Compress Videos, Add to home screen option, Save data, Browse Privately, get notification alerts and more. To install and explore this browser you need to click the link below. 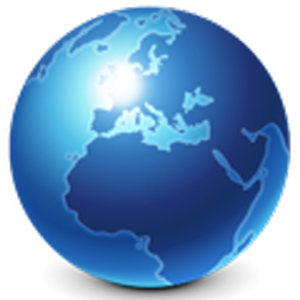 Web Browser is a secure, faster and smart mobile browser app for Android. This browser works the same. 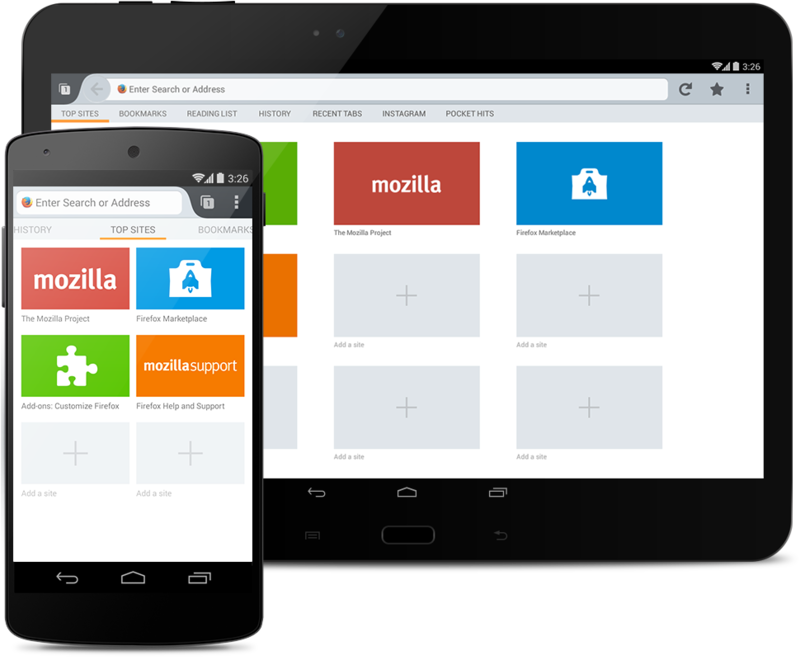 This browser is based off the Android WebKit Engine. There are many features of this smart mobile browser. Advanced support for Adobe Flash Player. Quick search engine like: Google, Yahoo, and Bing and other default search engines. Click the link below to get this browser. CM Secure Browser is produced by Cheetah Mobile (AppLock & Antivirus). As you can see CM is also known as Clean Master which is also an application. To know more about Clean Master application visit this page. CM secure browser provides you many features just like the others do. This browser is extremely fast and protects your Android Devices from malicious & fraud prevention. Click the link below to get this app. Dolphin Web Browser is a fastest mobile web browser. It is available for Android, iOS, and Bada Operating Systems. Dolphin web browser is created by MoboTap Inc. Dolphin web browser app provides you with fast loading speed, HTML5 video player, ADblock, tab bar, Flash Player for Android and Incognito. 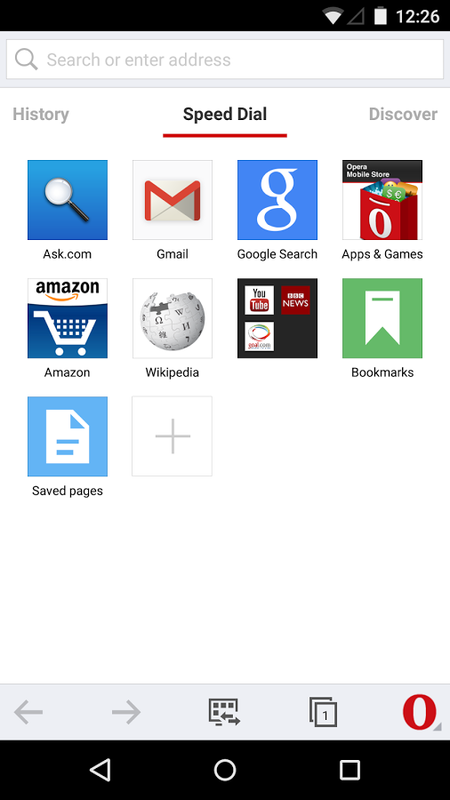 Maxthon web browser is also a Mobile web browser. It is the most faster and secure browser. Maxthon has more than 600 million downloads from all over the World. Maxthon is driven by technology that scores top honors for HTML5 support. To know more about this browser click the link below to get it. Next Browser for Android is also very faster and easy to understand app. The latest version of Next browser of 2016 provides all new and user friendly interfaces to offer you a better browsing experience. This browser has many features like: Faster Browsing, Stay Up-to date with latest news, Add-ons, Incognito browsing, Night Mode, Customizable, and Synchronized. Like this one? Click the below to get it fast.